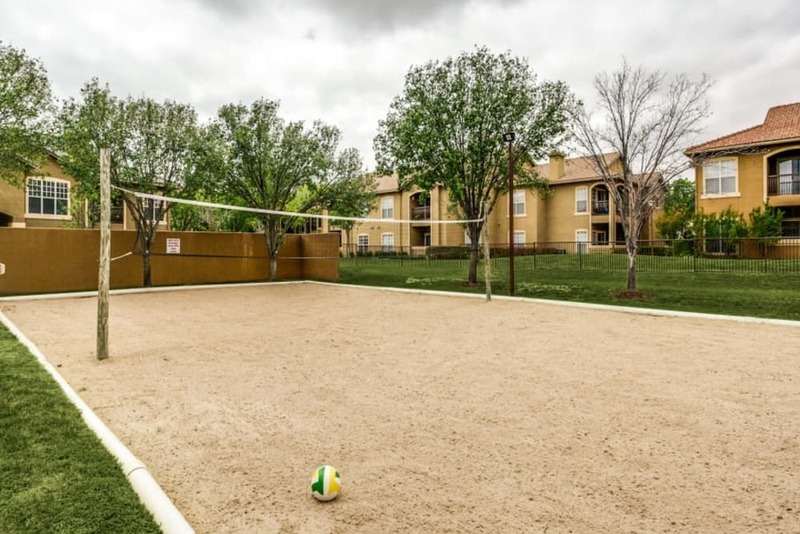 Find a higher quality of living at Estates on Frankford apartment homes. 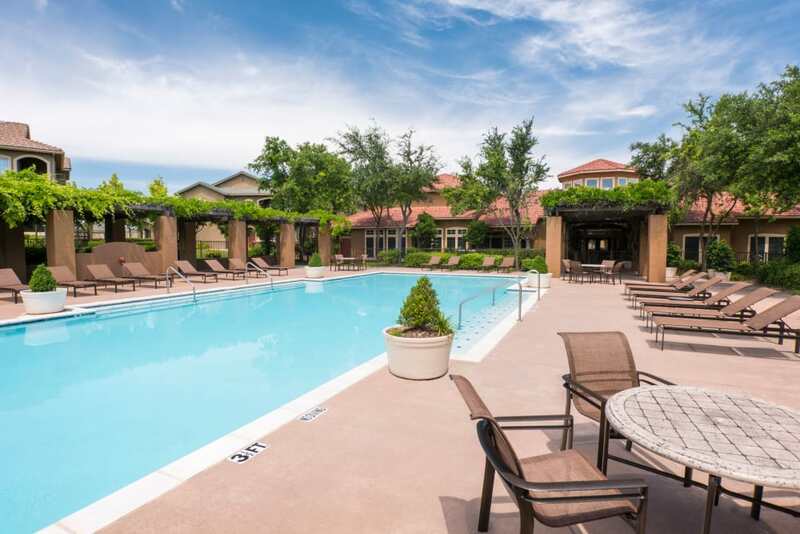 Located in the far north neighborhood of Dallas, Texas, our spectacular suburban apartments are a premier residential destination. 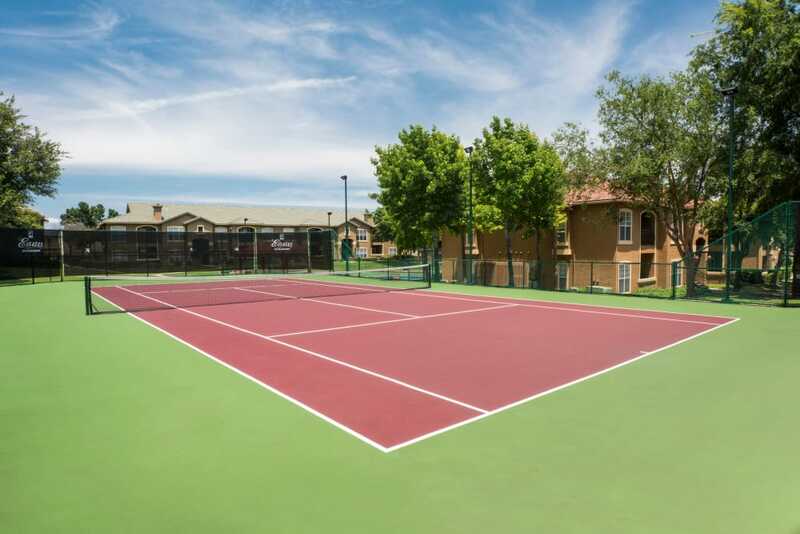 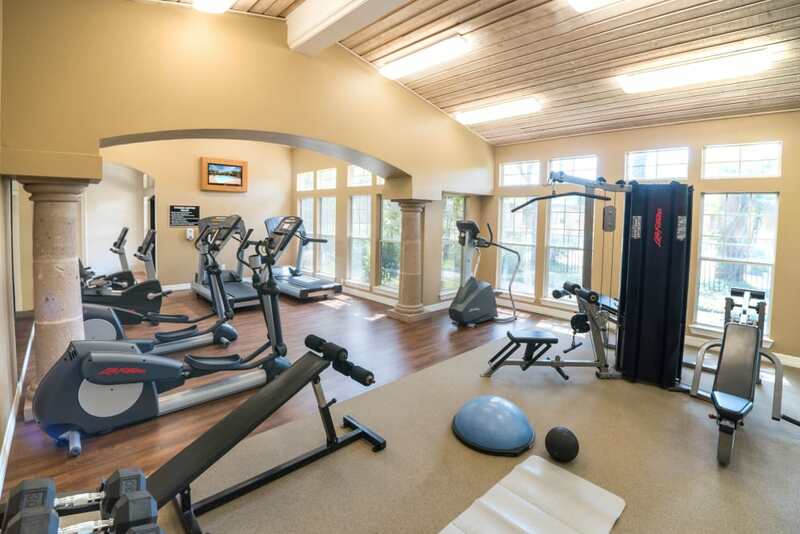 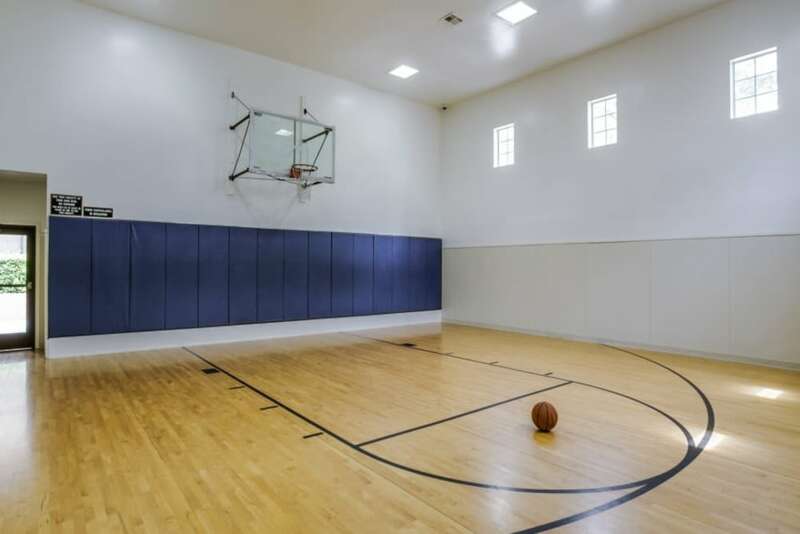 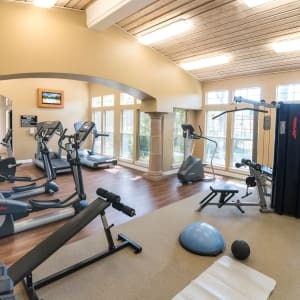 You can look forward to luxury amenities, such as our indoor and outdoor basketball courts, sand and water volleyball, and a refreshing lap pool. 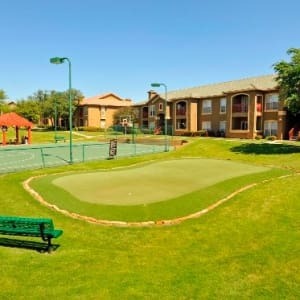 Here at Estates on Frankford, we pride ourselves in creating a comfortable, relaxing escape for all of our residents. 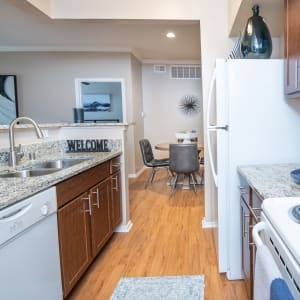 Choose from our one and two bedroom apartments for rent that will help you live your best life to the fullest. 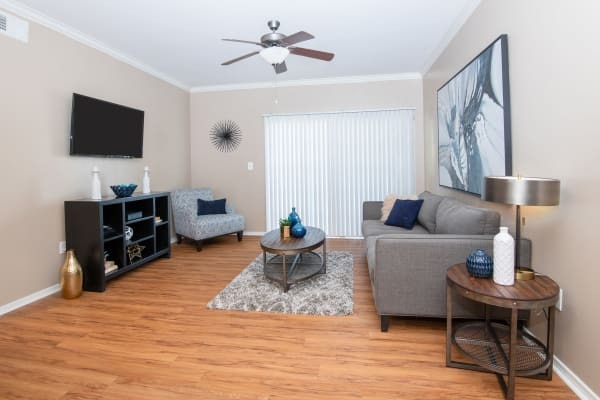 Your New Space- One and two bedroom options. 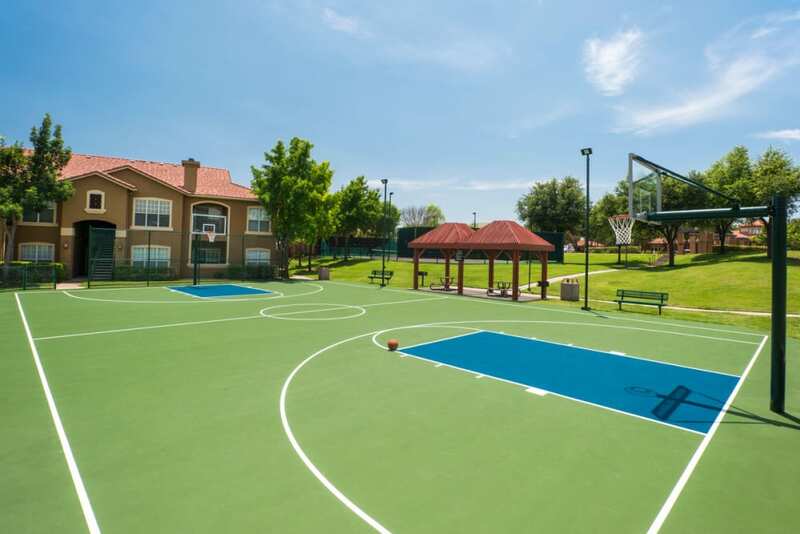 All of the Extras- Amenities that inspire. 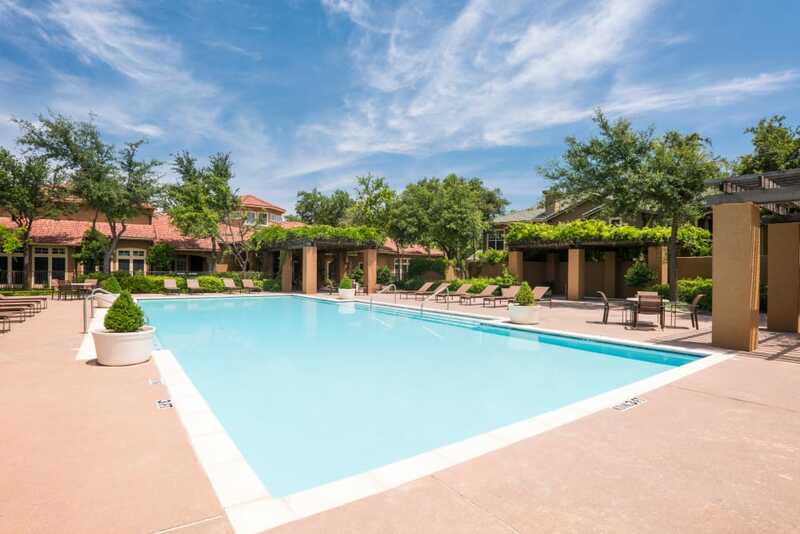 Explore the Neighborhood - Live, Work, Play. 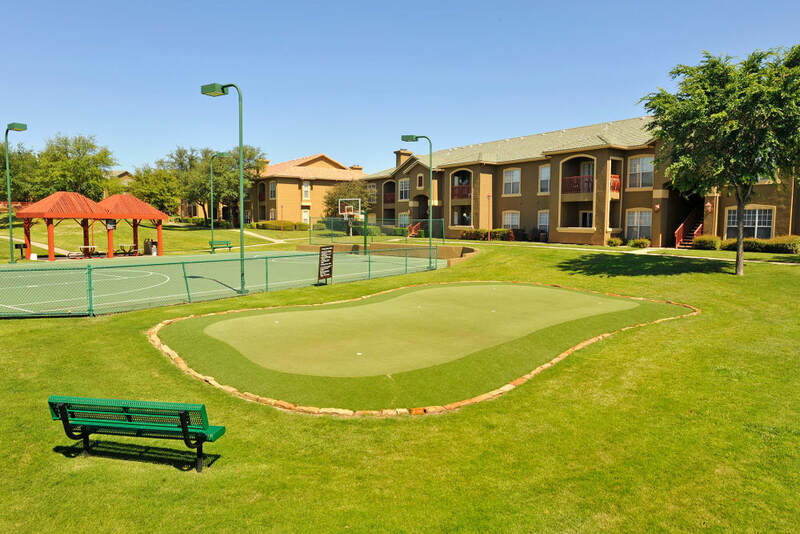 There is room for all at Estates on Frankford – especially your pets! 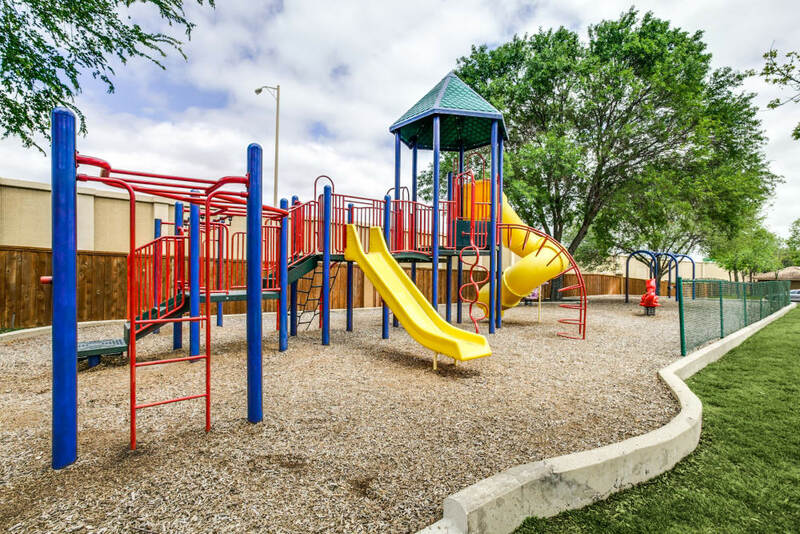 We gladly welcome cats and dogs to our community. 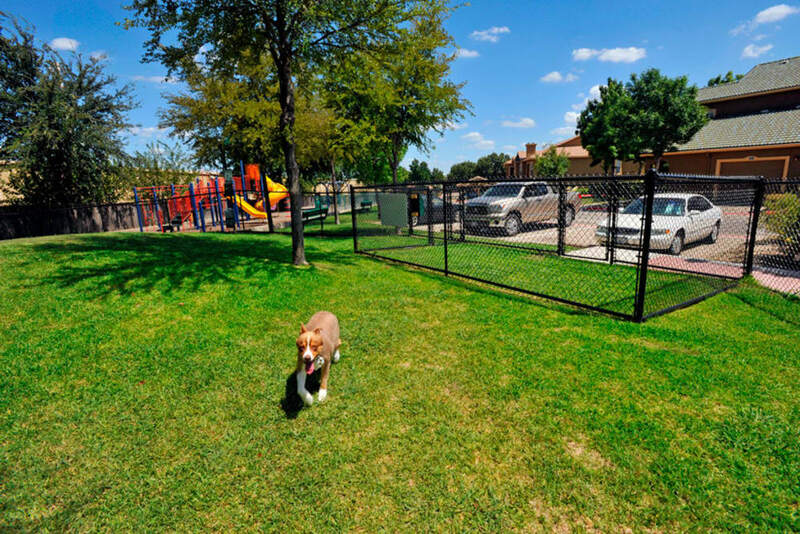 Your favorite furry friend will enjoy the luxury of our onsite dog park and you can explore nearby recreation areas to give you both a better feel for the neighborhood. 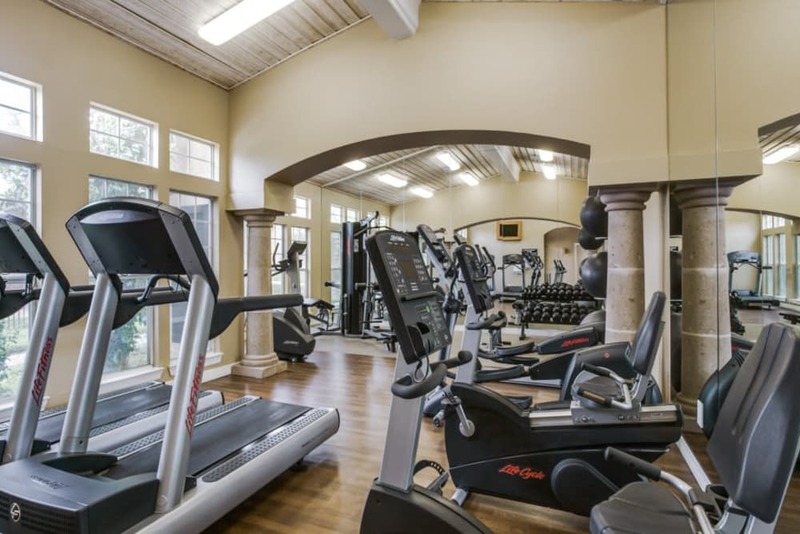 Located in the quiet suburban neighborhood of Far North Dallas, Texas, Estates on Frankford puts you close to everything you need to live well. 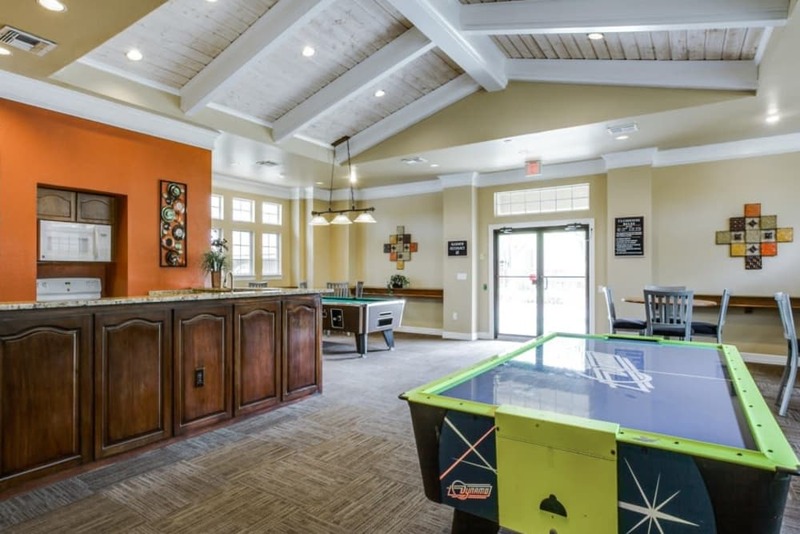 Our homes offer a comfortable, luxury lifestyle with quick access to shops at The Arbors on Preston Road, University of Texas at Dallas, and Adventure Landing Family Fun Entertainment Center. 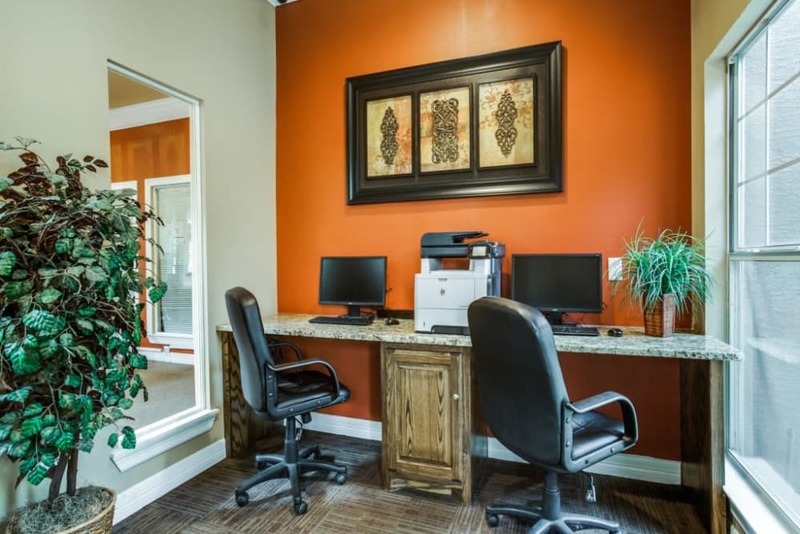 Call our friendly leasing team today.